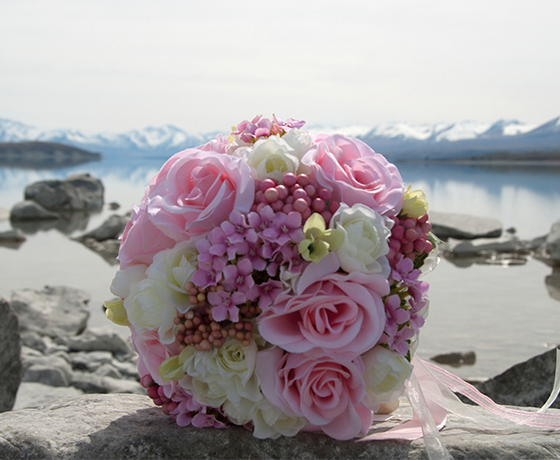 The landscape and serenity of the Mackenzie region lend itself to special weddings in spectacular locations. 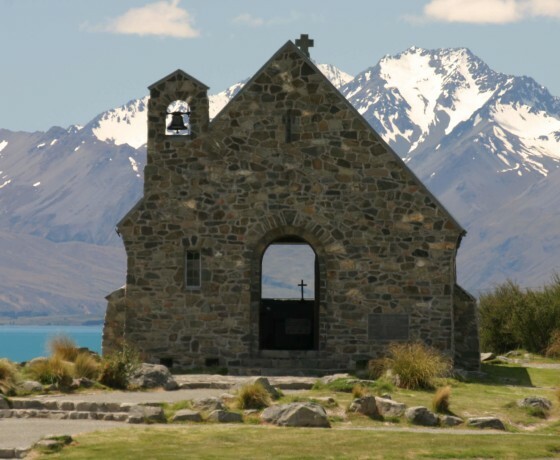 There are many locations to choose from, including beautiful churches, delightful gardens, windswept tussocks, spectacular glaciers and stunning mountain ranges. 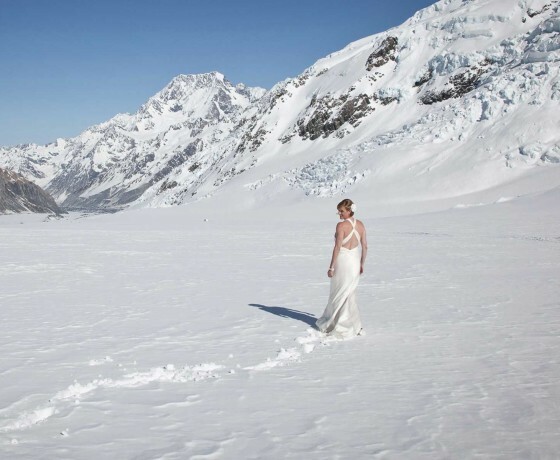 There are a number of individuals and companies that are able to assist in planning and executing a dream wedding in this spectacular part of the world, from registered celebrants to speciality hair and makeup, the Mackenzie region is well equipped with services. Find a local celebrant who can add a special touch to your day. A number of charming churches can be the perfect ceremony venue on your special day. 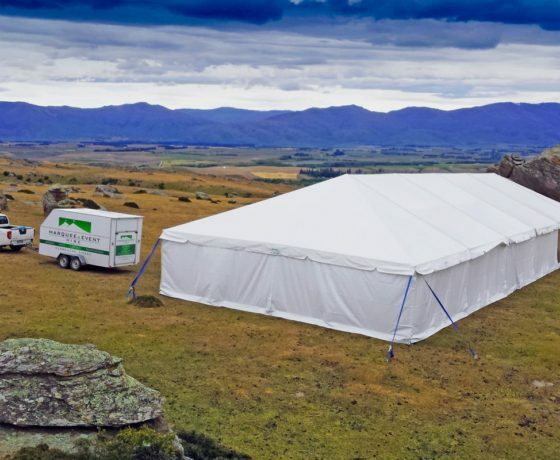 Hire a marquee and create your own special wedding location in the Mackenzie Region. 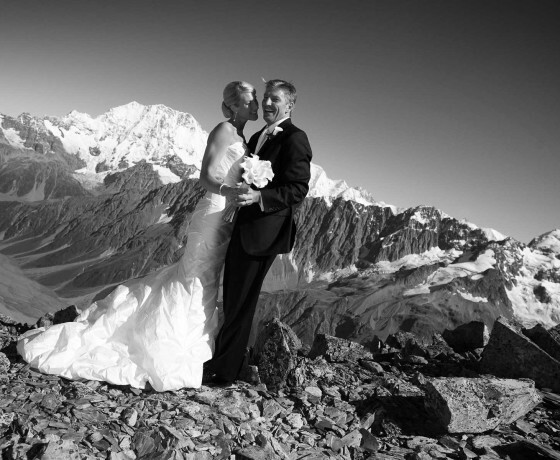 Find a photographer who knows those special spots to capture your special day. There are a number of Wedding Planners in the region to help turn your dreams into a reality. 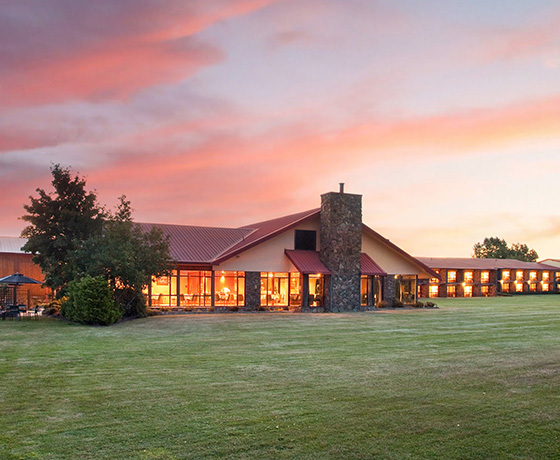 Stunning wedding venues in Mackenzie are plentiful, the task is choosing between them.